The new Performance Series pressings are packaged as a double set and feature a wide range of new colours. 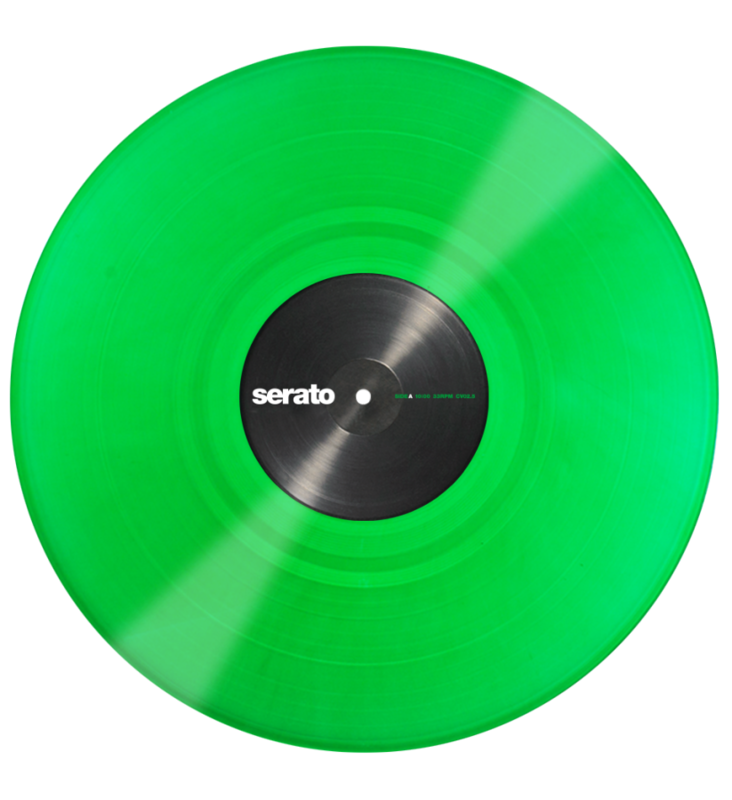 While every record pressed is a high quality product and will perform flawlessly, there can be some variation in the colour throughout a run. Every record is unique.